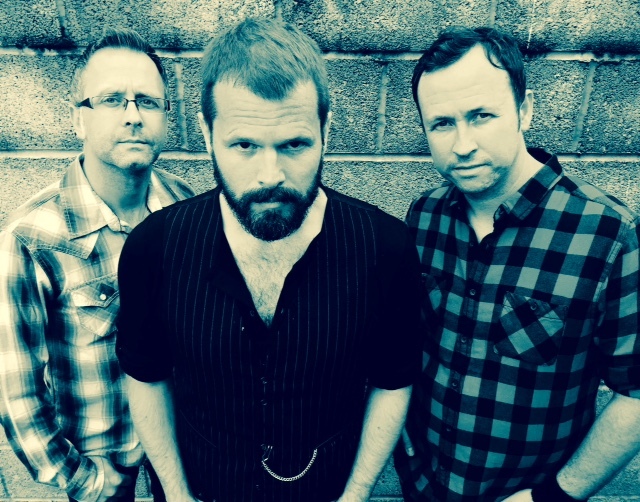 Sonny Jim are a 3 piece guitar based combo from Bridgend, South Wales. We first discovered Sonny Jim back in 2012 and promptly released their debut EP, ‘What’s Up With You?’ which captured a raw and heavy sound. Two singles taken from their debut EP received both regional and national radio play. 2013 then saw Sonny Jim release ‘The Freaks EP’ together with a brilliant video to their monster track, ‘Freakshow’. Sonny Jim then released their awesome debut album ‘123’ but only in a traditional format to preserve their mystic. We quickly secured Sonny Jim US licensing in 2014 at a time when the band started receiving interest in the UK and internationally. 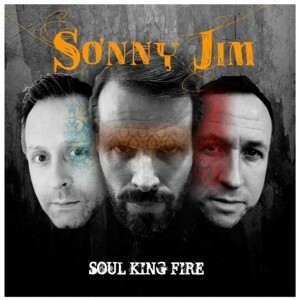 The time has now come for Sonny Jim to release their second album ‘Soul King Fire’. The album is a mature and considered offering but retains that heavy yet melodic ‘Sonny Jim’ sound. Tempted by an oversees offer, Sonny Jim remained faithful to their roots and Holier Than Thou Records. We are now proud to release their rocking new album and this time in a digital format. 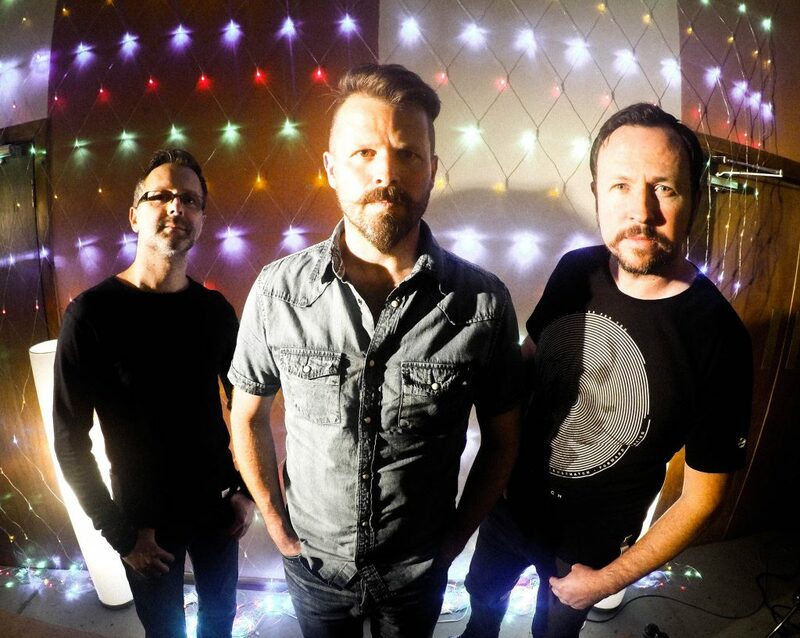 The strength of Sonny Jim lies in the consistent quality of their songwriting and recordings. This is a band destined for great things and may have major label interest in the not too distant future. 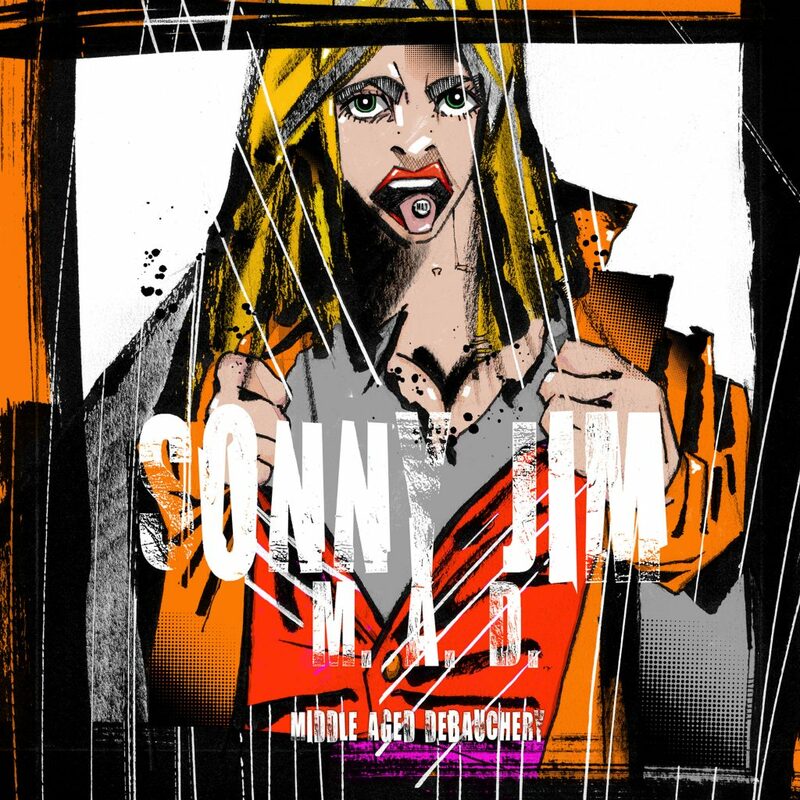 Sonny Jim thrive on playing edgy hard rock with souring melodies and ‘Soul King Fire’ dishes it out in spades, you won’t be disappointed. Long live Sonny Jim. Within 4 years they have managed to record, produce and release 3 major classic albums. Begining with debut ‘1 2 3’, and followed by ‘Soul King Fire’. They are now ready to release their third album ‘M.A.D.’ (Middle Aged Debauchery), through record company Holier Than Thou Records. This new ten track album is Sonny Jim’s best and most mature album yet. Long live Sonny Jim.